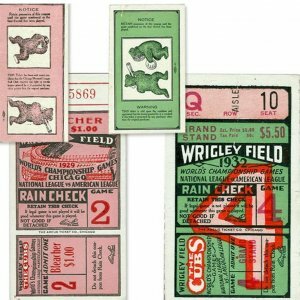 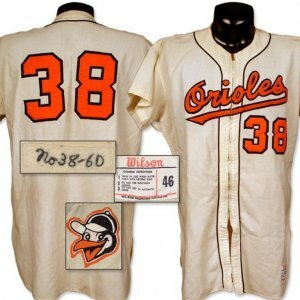 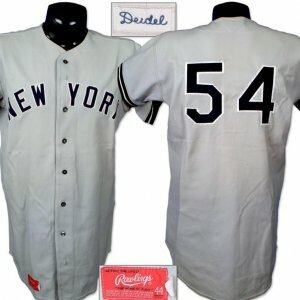 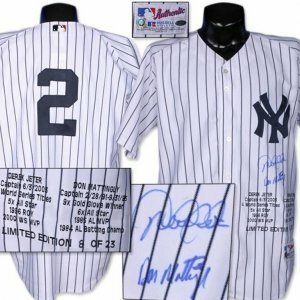 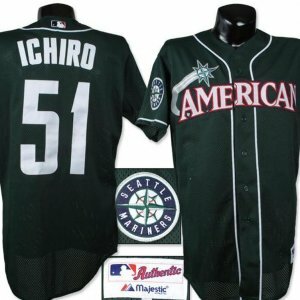 1963 Orlando Pena Game Worn Jersey. 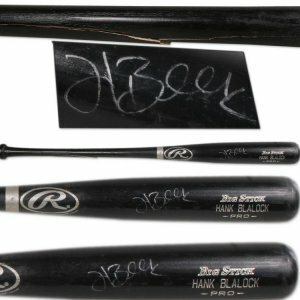 Hank Blalock Game Used Signed Bat. 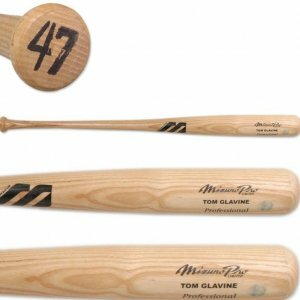 Tom Glavine Game Used Mizuno Bat. 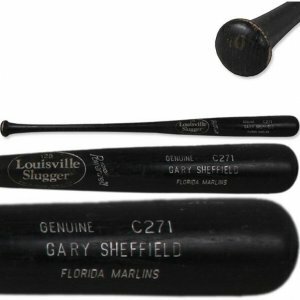 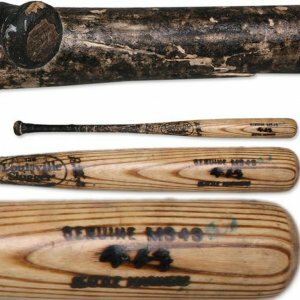 Gary Sheffield Game Used World Champion 1997 Marlins Bat. 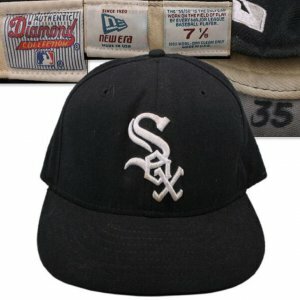 Frank Thomas Game Used Hat. 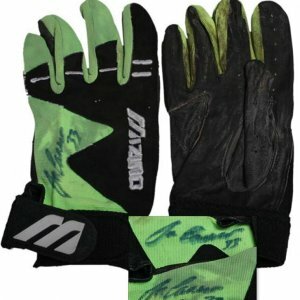 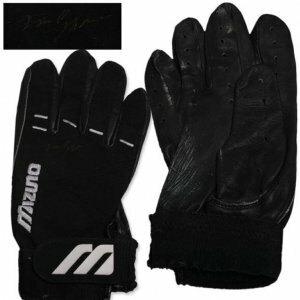 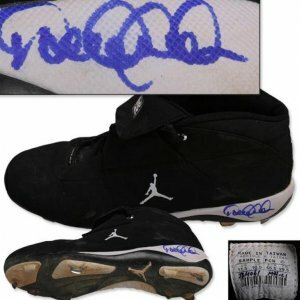 1999-2000 Jose Canseco Game Worn Batting Gloves. 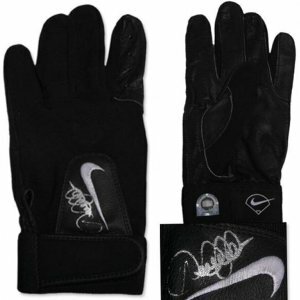 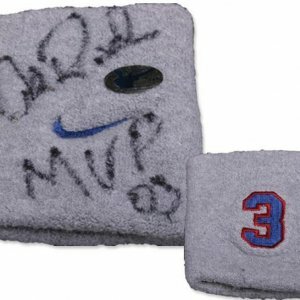 2003 Frank Thomas Game Worn Batting Glove. 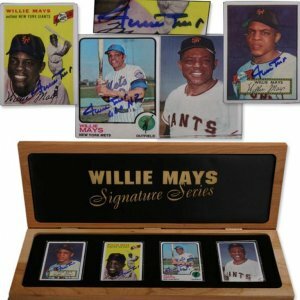 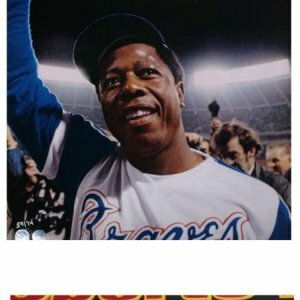 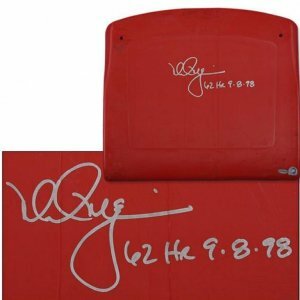 Willie Mays “Signature Series” Signed Ceramic Card Display. 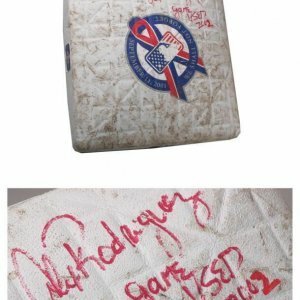 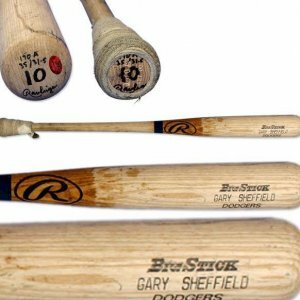 2000 Gary Sheffield LA Dodgers Game Used Natural Bat. 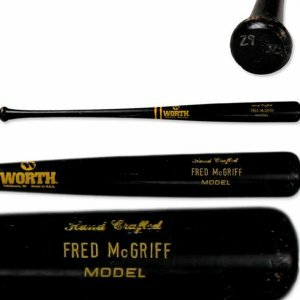 Fred McGriff Game Used Worth Bat. 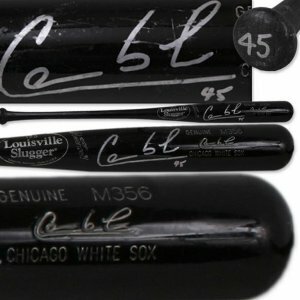 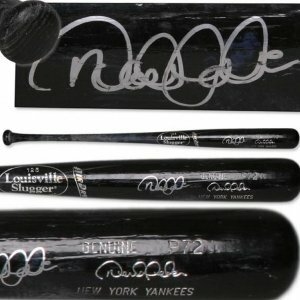 Carlos Lee Game Used Signed LS White Sox Bat. 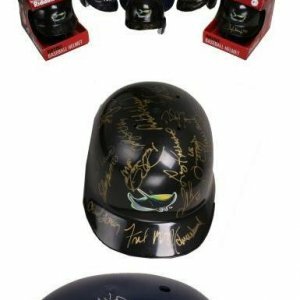 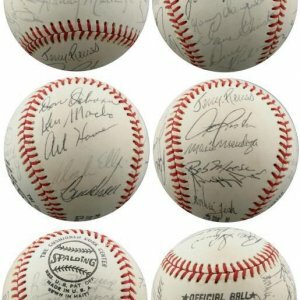 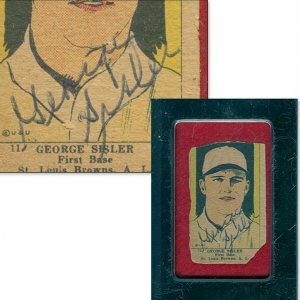 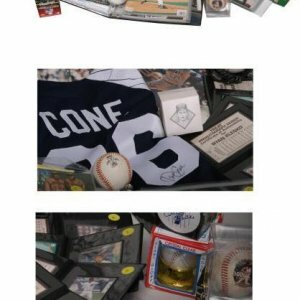 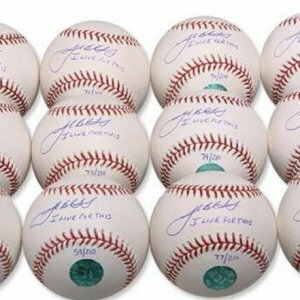 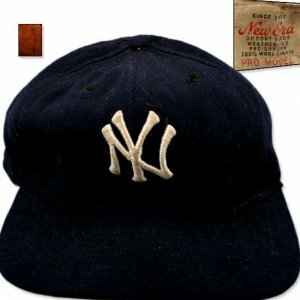 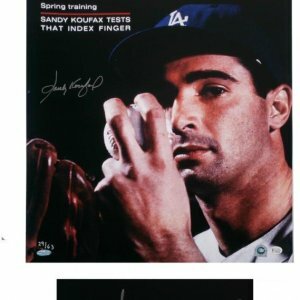 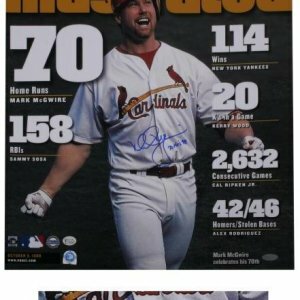 Baseball Superstars Signed Mini Helmet Collection (21). 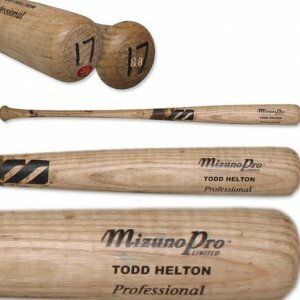 Todd Helton Game Used Mizuno Bat. 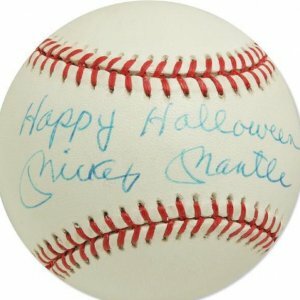 Mickey Mantle “Happy Halloween” Signed OAL Baseball. 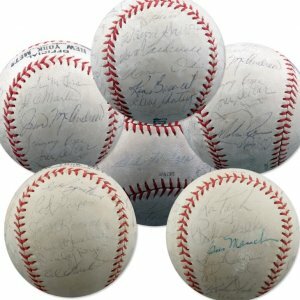 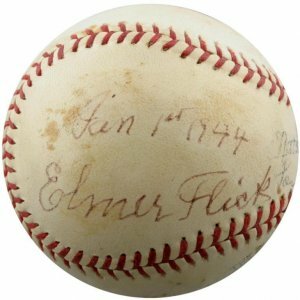 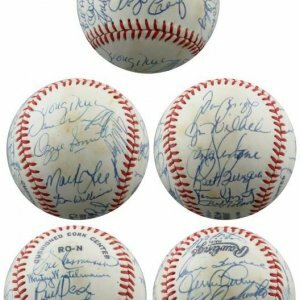 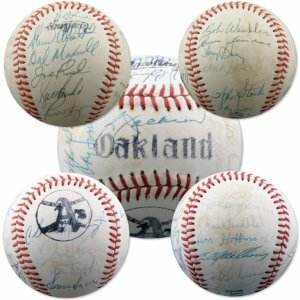 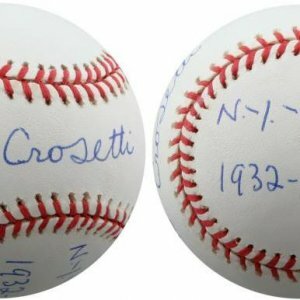 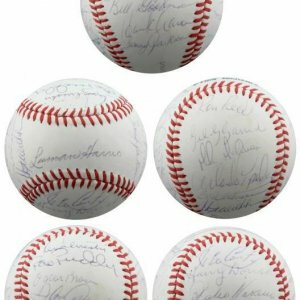 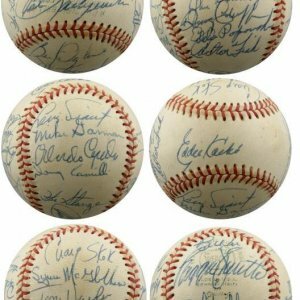 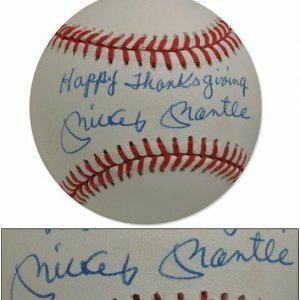 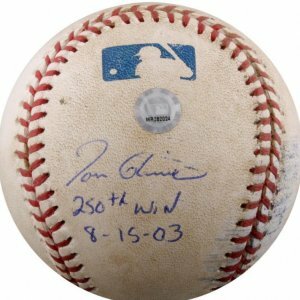 Mickey Mantle “Happy Thanksgiving” Signed OAL Baseball. 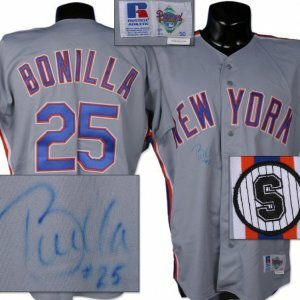 1992 Bobby Bonilla Game Worn Jersey. 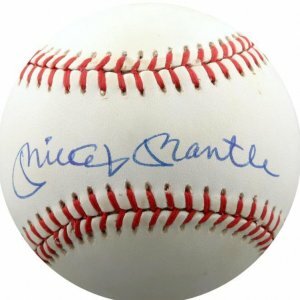 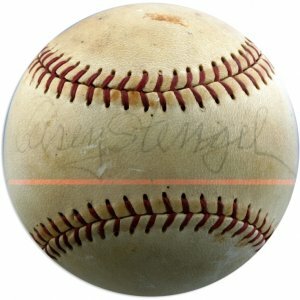 Mickey Mantle Single Signed Baseball. 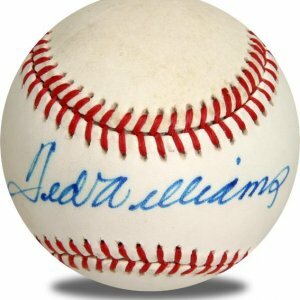 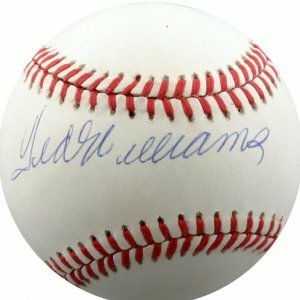 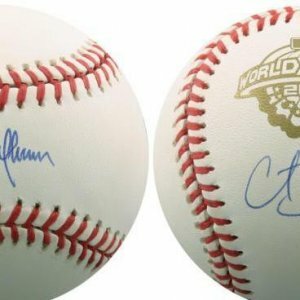 Ted Williams Single Signed Baseball. 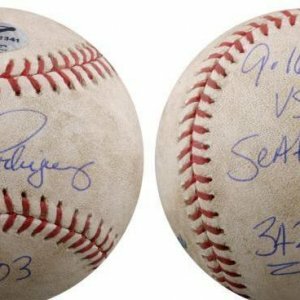 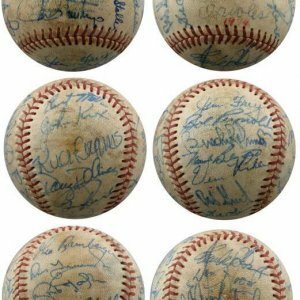 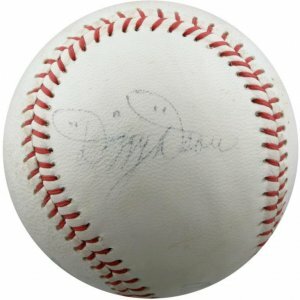 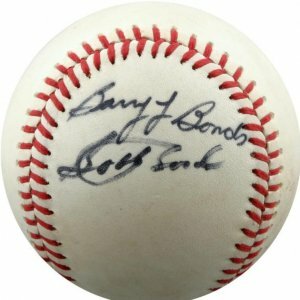 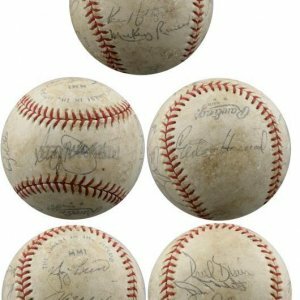 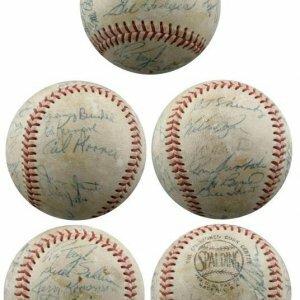 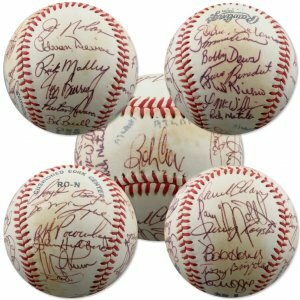 Very Early Barry & Bobby Bonds Signed Baseball.